Vahagn Stepanyan (born July 10, 1985) is a gifted Armenian-born keyboardist, songwriter, composer, arranger and producer. His musical journey started at the early age of eight when he enrolled into a music school for classical piano lessons. Vahagn’s quest carried him from Yerevan Tchaikovsky High School, a special school for music, on to Yerevan Komitas State Conservatory where he earned a bachelor’s degree in classical music. Immediately following his graduation from conservatory, Vahagn began scoring music arrangements for film soundtracks. Vahagn’s musical passions and endeavors gave him the experience he needed to compose music and write songs for famous artists at an early age. In 2010, Vahagn produced a Christmas project entitled “Peace On Earth” with American-born recording artist/singer, Eric Lige. In 2011, Vahagn collaborated with Grammy-Nominated artist Carolyn Malachi where he performed on the hit single “Beautiful Dreamer”. In 2014, Vahagn produced The Ethnos Project: Volume One. This project featured various artists & musicians from around the globe. The project was featured and reviewed in July/August by the prominent American publication, Worship Leader Magazine. In 2015, Vahagn debuted his project, Moonlight. It infuses the musical styles of Smooth Jazz, R&B and Funk with the talents of artists from USA, Brazil, Armenia, Thailand, Israel, Turkey, Slovenia and Germany. “Moonlight” was musically produced by Vahagn in his home country of Armenia and mixed in the neighboring country of Turkey by one of Istanbul’s top mixing engineers, Alen Konakoğlu. Grammy-Winning mastering engineer Evren Göknar at Capitol Studio’s Hollywood CA mastered Moonlight, making this recording a global top music project indeed. This album is available at Amazon. 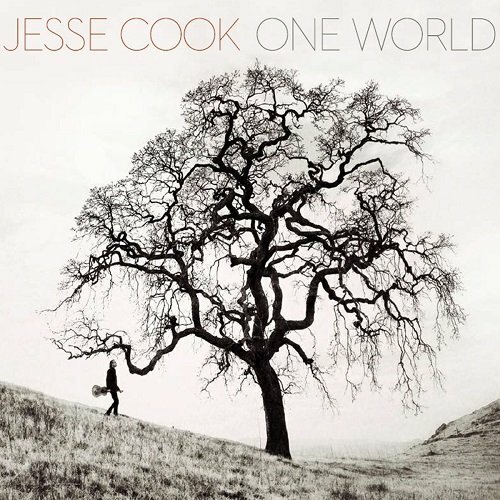 Paris-born, Toronto-raised guitarist Jesse Cook is known for his special mixture of flamenco and jazz flavored with special world music. This musician takes the term world music literally. For his previous album The Rumba Foundation (2009) he flew down to Colombia and worked with a group called Los Gaiteros de San Jacinto. His new album One World (2015) is focused on Constantinople, the ancient name of the modern Turkish city Istanbul. With Jesse perform Chris Church (all sort of strings), Chendy Leon (percussion), Anwar Kurshid (sitar), Amy Laing (cello), Drew Jureka and Rebekah Wolkstein (violins, violas). It’s a tried and true formula. Superb vocal skills, songwriting and top-level musicians make for a listening treasure. 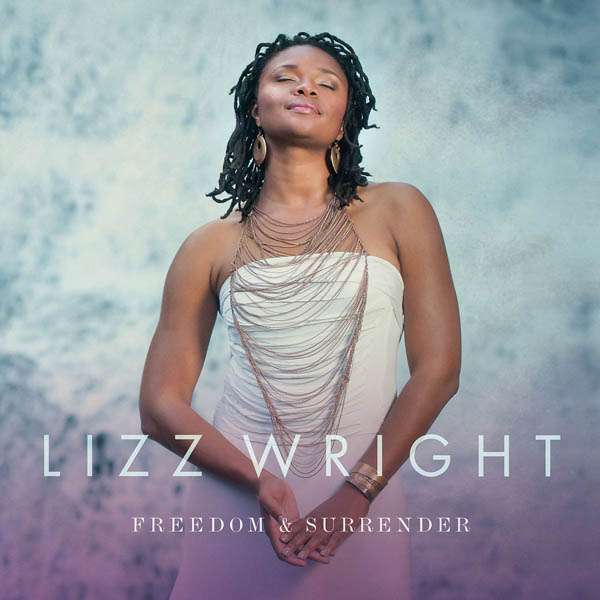 Lizz Wright makes her Concord Records debut with Freedom & Surrender. Musicians in this set include drummer Vinnie Colaiuta; bassist Dan Lutz; percussionist Pete Korpela; guitarists Dean Parks and Jesse Harris; and keyboardists Kenny Banks, Pete Kuzma and Billy Childs. The first part of the album title, “Freedom,” is a soulful groove accented by a slick bass line and rhythm guitar, with stellar drum and keyboard play. Wright sings of freedom to have air to breathe and to walk the ground beneath one’s feet. It also is an anthem about answering the call, and standing up for others. New Beginnings, Gail Jhonson‘s 5th solo project on Philly the Kid Records is scheduled for release October 2015! New Beginnings CD features an array of musicians; along with Marion Meadows, Hamilton Hardin and co-producer/saxophonist Mike Parlett (Solar Radio). This Cd has high energy tracks, and sure to be a chart buster, especially the 1st single release, “Uptown Philly”! It includes an awesome arrangement of the Beatles classic, “And I Love Her”, featuring Rob McDonald on vocals. Jimmy Haslip plays a beautiful duet, on “Vibe”, while Maia sets the mood and David P. Stevens on “New Beginnings”. Gail Jhonson, the 1st Lady of Smooth Jazz- produced, played, engineered, sang; and is off on a new horizon with this one. Check out her her new “doo” too…it’s a new beginning for Gail Jhonson. 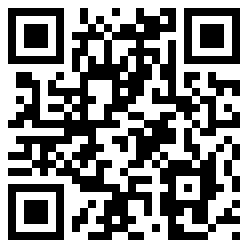 Soon available at CDBaby. 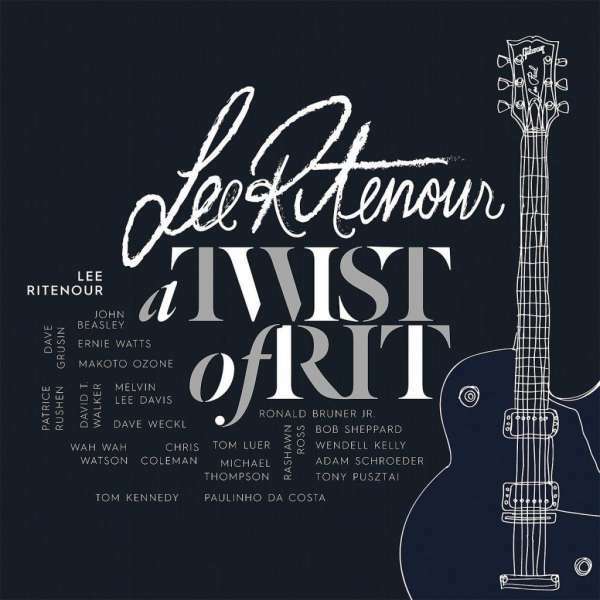 With over 40 albums and 35 chart songs on his belt guitarist Lee Ritenour is one of the most important and popular musicians of the smooth jazz and contemporary jazz scene. As a founding member of the all-star smooth jazz group Fourplay he wrote music history. Although Lee loves to compose new songs, he had a greater interest in re-arranging several of his previous albums he wanted to free from the dust of the past. Some of his fellow musicians shared the joy of reinventing the old stuff including keyboardists John Beasley, Dave Grusin and Patrice Rushen; saxophonists Ernie Watts and Bob Sheppard; bassists Melvin Lee Davis, Tom Kennedy and Dave Weckl; percussionist Paulinho Da Costa, drummers Ronald Bruner Jr. and Chris Coleman, Rashawn Ross playing flugelhorn, further the newcomers guitarists Michael Thompson, Wah Wah Watson and David T. Walker, and pianist Makoto Ozone. A little bit of standards and a lot of fresh material. 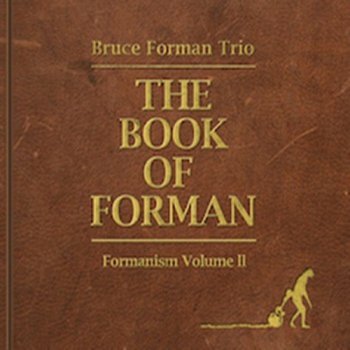 That’s the composition of the Bruce Forman Trio’s The Book of Forman (Formanism Volume II) (B4Man Music, 2015). The musicians are guitarist Forman, bassist Alan Frank and drummer Marvin “Smitty” Smith. The set begins with “Hate Mail (Letters of Love),” a delightful piece. Forman effortlessly moves from single string to chords and back as he guides us through this journey that’s part romance, part bitterness. Frank and Smith are locked in a groove throughout. The finale is setup by a guitar-bass duet, while Smith softens his strokes, working in some cymbal rolls for a change of pace. Smith’s rim shots and deft work on the high-hat are highlights.